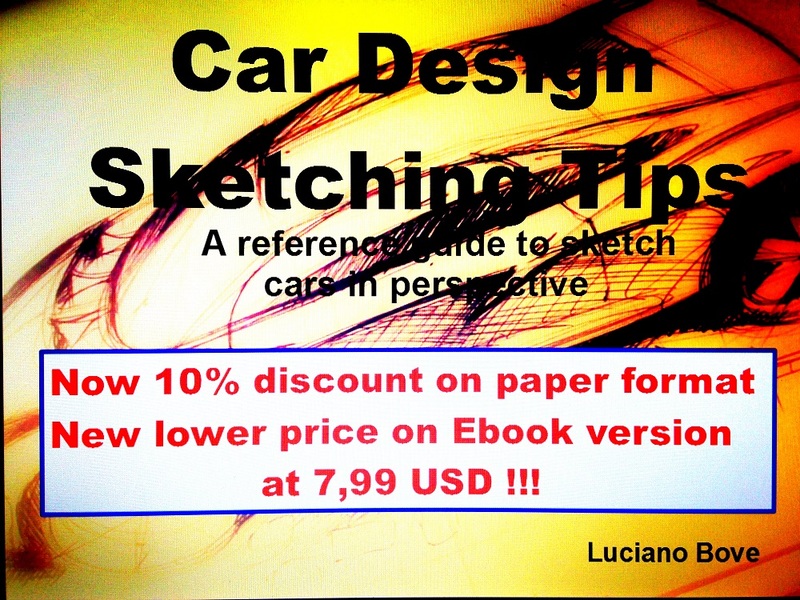 Dear all, after a year of my first e-book, Car Design Sketching Tips, dedcated to sketching cars & basics of drawings is time for a discount :)! 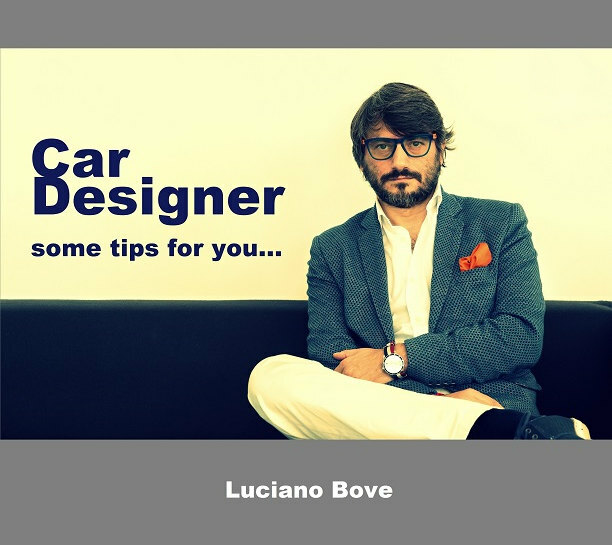 Click here to check it out: Car Design Sketching Tips discounts! 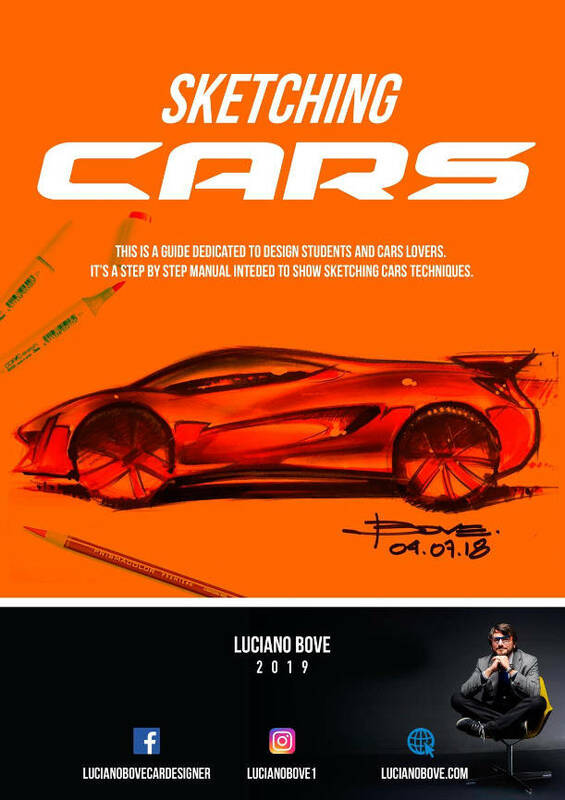 There are several excellent books on Car Design drawing and few excellent Car Sketching guides we can buy online or in a bookstore. 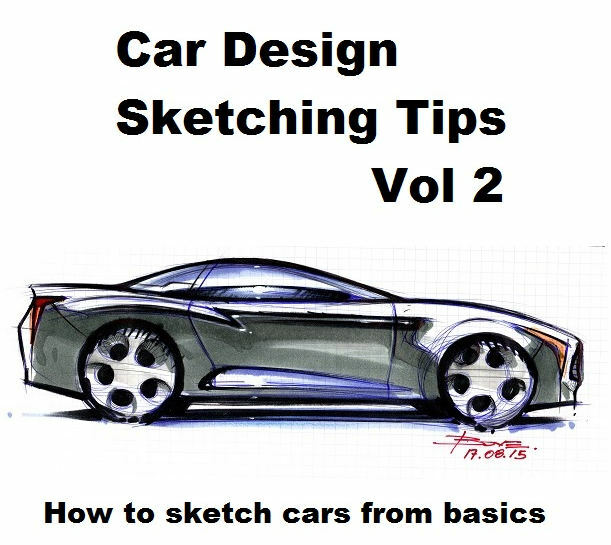 The reason I decided, last year, to make mine and sell it on-line “Car Design Sketching Tips” was because I wanted to make a reference sketching guide just and strictly on Car Sketching Basics. Illustrate the most important exercises for any beginner, showing simple perspectives and moving to theory of reflections to learn and understand how we can master (with a lot of exercises) those marker lines and nice effects to make a body car look shiny or opaque. 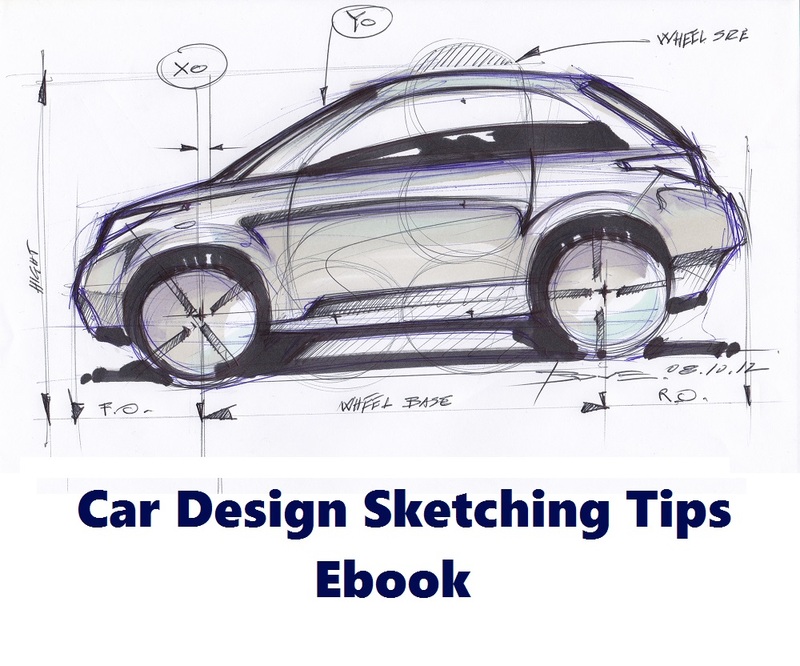 In my Ebook you will not find hot shot illustrations, you will find the A – B – C to start sketching cars correctly. 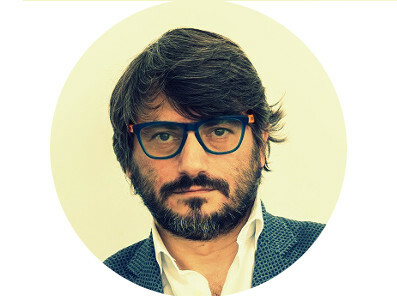 It is made to help you when preparing for a design school entry portfolio interview, it can be of help during school, too. My Ebook is short because reduced to the essential and most of all to contain its price which is really cheap considering average prices on this type of subject. It must be cheap because many people contact me from countries with economical difficulties.